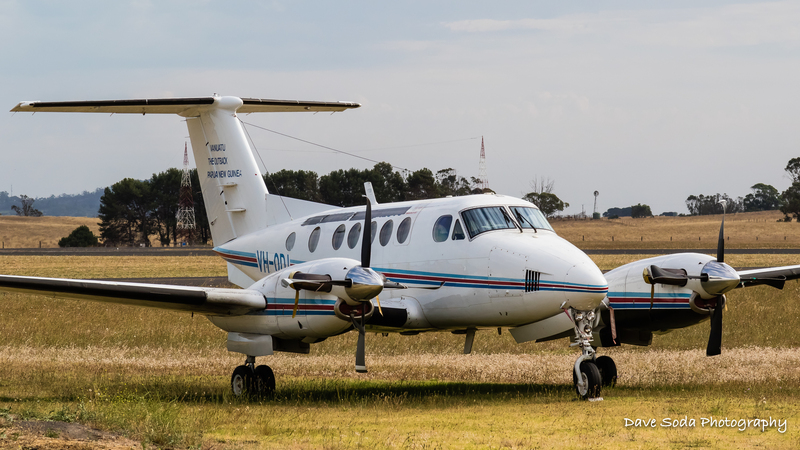 VH-ODI, operated by Desert-Air Safaris, suffered a landing mishap at Mount Gambier Airport, South Australia, on 8 December 2018. The pilot reported experiencing difficulties landing at Mount Gambier. After a heavy landing, the pilot was unable to safely stop the aircraft on the runway and decided to conduct a go-around. The pilot then conducted another approach and landing. The post-flight inspection of the aircraft revealed substantial damage to both propellers.